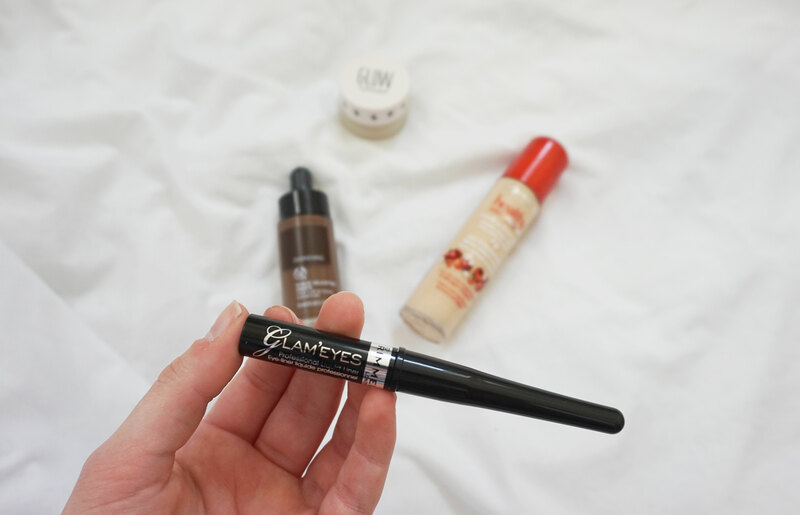 Switching it up a little today to bring you my all time fave affordable make-up buys. These are all products I've bought and loved for quite some time (some of them maybe for too long...). Real daily staples when it comes to making me look human at 5:30am. "Chubby cheeks are cute"... said by no one to me since 2001. 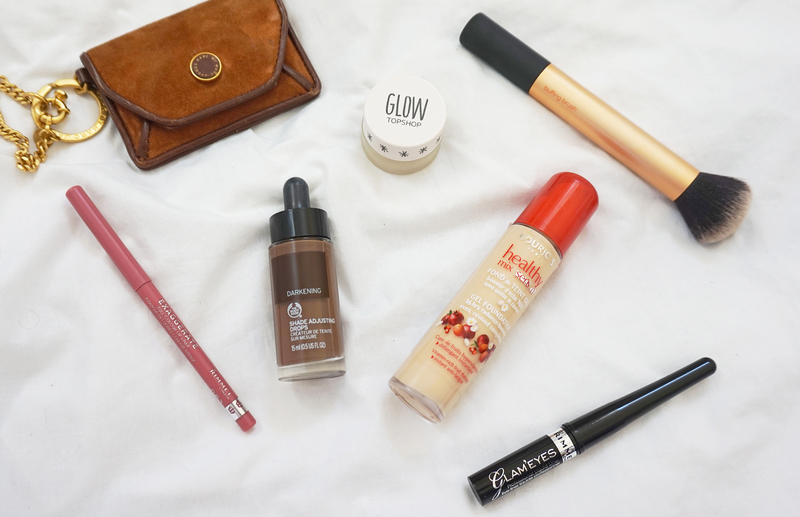 I've been contouring for a good few years now with a whole host of different products. But this ones a game changer. I think I bought these Body Shop Darkening Drops about 3 weeks ago now... ok so not a long term make-up bag piece! A new, but amazing addition. I actually mix one drop of this with my foundation to create the perfect contour. It's cool in tone and means that I can easily create the perfect shade. Simply blending it in with a Real Techniques Buffing Brush creates a quick, and relatively natural finish. As natural as a fake contour can be, at least. The whole Real Techniques Core Collection Kit is perfect. I use a couple of the brushes from it on a daily basis, but the buffing brush is the best - soft, fluffy... buff-y..? 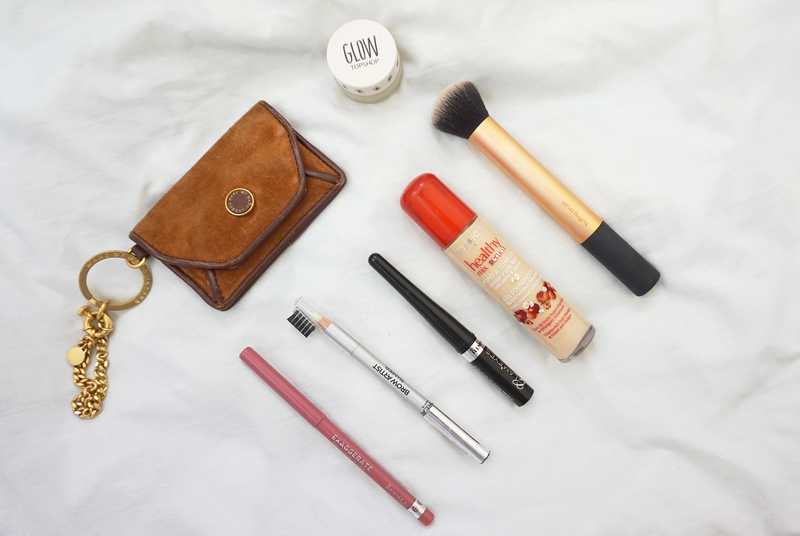 Great for contouring and bronzing, as it's quite petite. Next up, the real golden oldie of the collection. I've used this exact Rimmel liquid eyeliner for at least 6 years. Yes. 6 years. For about £4, it's rude not to give it a go. 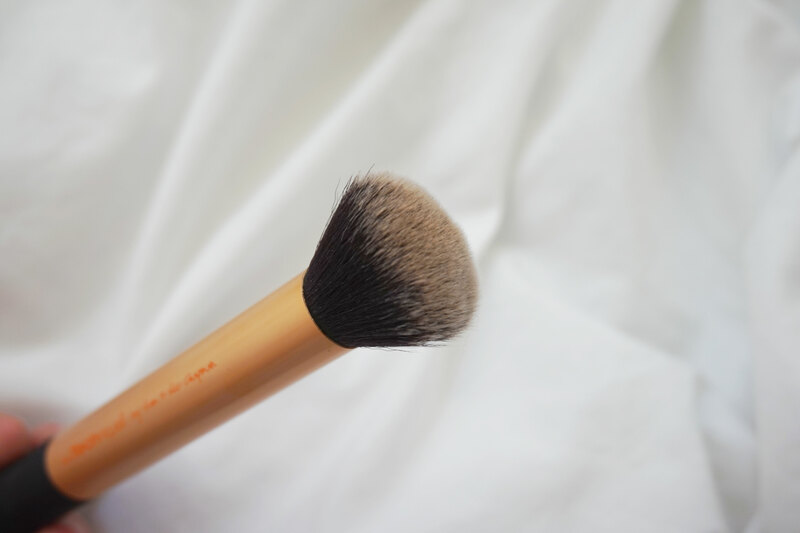 I love the applicator - a super-fine brush that you dip into the pot. It survives a full day of wear, holding up for a good 12 hours on me. 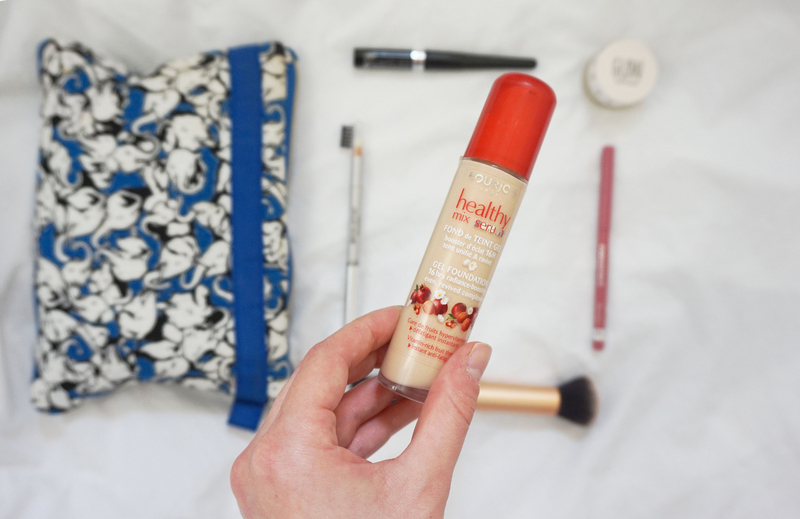 Lastly, a life changer and something for a healthy glow. A NATURAL, cool toned blonde eyebrow pencil. Hallelujah 🙌! 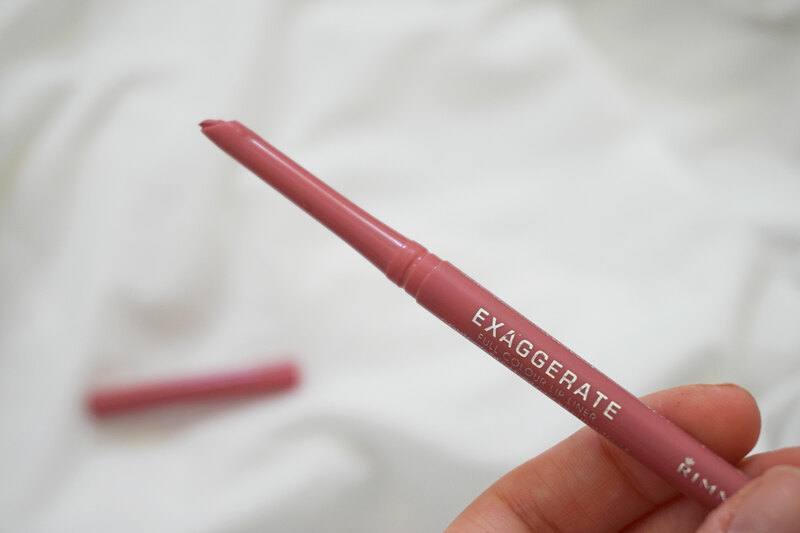 This L'Oreal Brow Pencil is an absolute dream for blondes. I'd love to tell you I've left my roots here to show you how natural this brow colour is for my natural shade, but that'd be a lie. But I just really, really need to do my roots. You can see that nice subtle glow under my brows and on my cheekbones... it ain't natural. 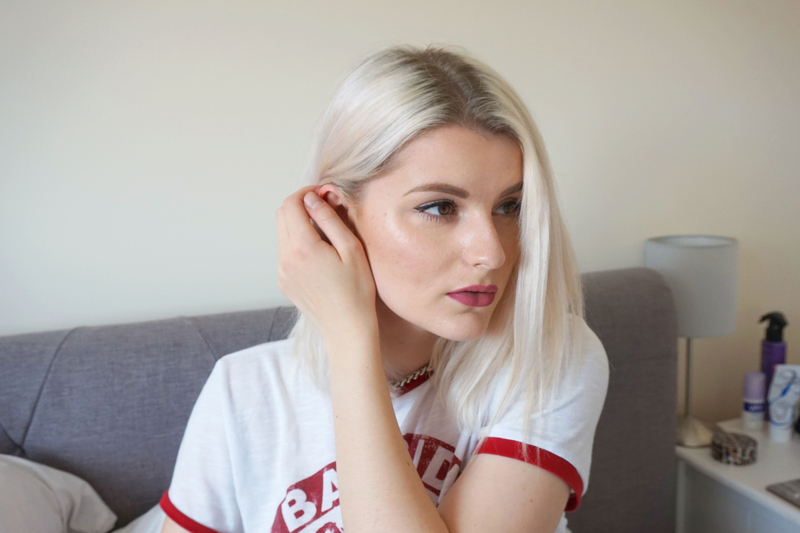 It's c/o Topshop Glow Pot in Gleam. You only need a tiny bit - particularly if you're a tad oily. This pot has lasted me ages, and I'd totally buy it again. I really want to try and find the Bourjous foundation online somewhere, it sounds amazing! It's epic! 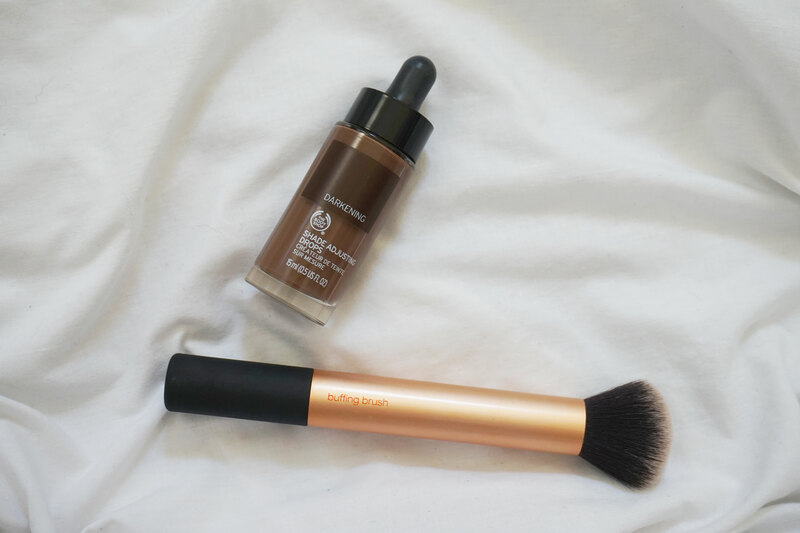 Literally the BEST foundation I've tried under £15 :) DO. IT! I have never heard of Body Shop darkening drops, but now I literally need them. I live for the RT buffing brush, I have to say, my foundation is the best it's ever looked because of it!